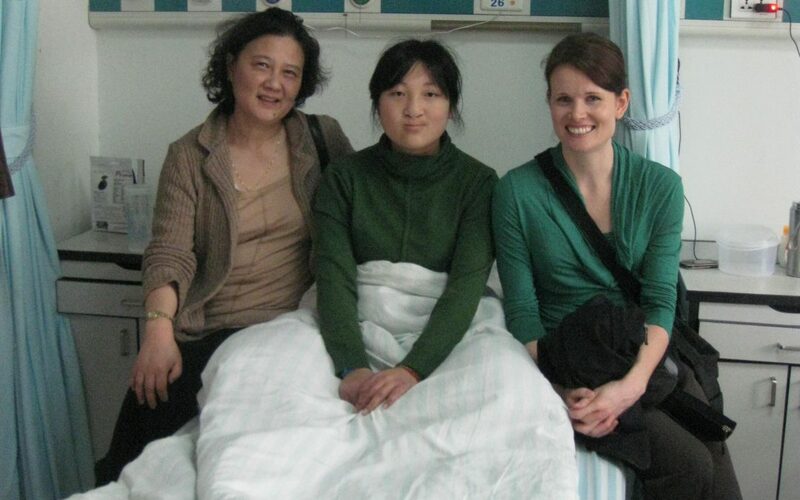 Our Program Manager, Laura Lewis-Watts visited our project in China in April and met Mengxuan, a 17 year old, who was awaiting surgery. An outgoing girl, Mengxuan spoke to Ms. An An Wu, Amity’s Director of Social Welfare about about how she was working hard in school and on her speech. Eventually, she would like to have a similar job as An An – helping people through community work. 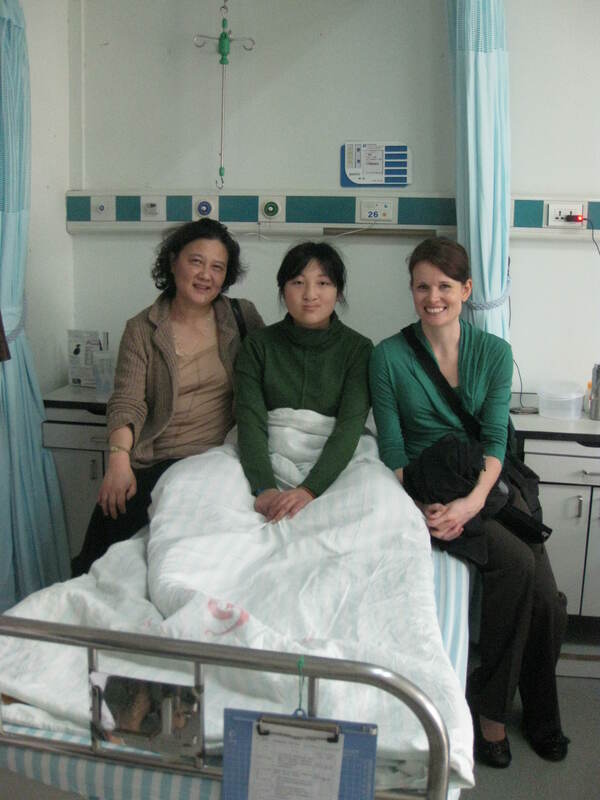 She said that she was inspired by An An and was grateful for the treatment that she has received at Jiangsu Hospital.